Looking for that perfect Vacation Home for those Central Valley Summers? Look no further! 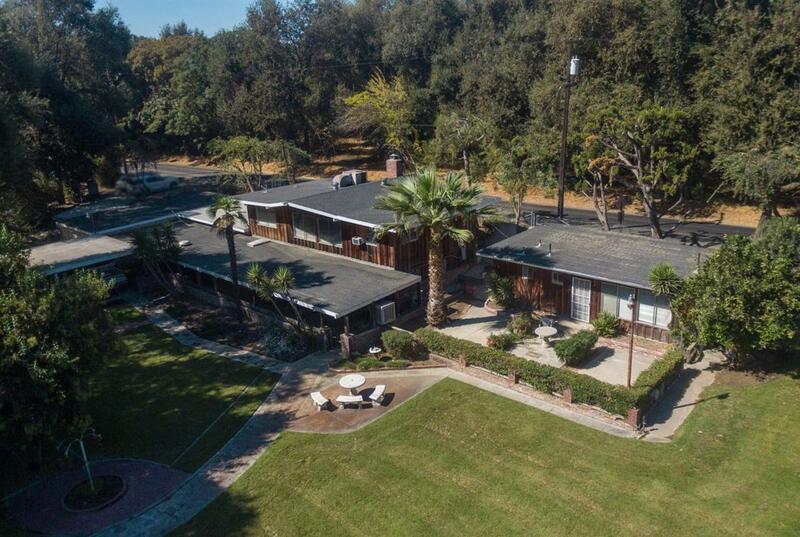 Come kick back on 2.5 acres At Kings River! Enjoy your private island, giant outdoor covered patio, built in BBQ pit, and your oversized yard. This property has 1,900 sq ft of living space, boasting two stories, a mother in law suite, a 627 sq ft garage, a spacious workshop, a carport big enough to house additional water toys or vehicles, and a 273 sq ft boat house right next to your private boat launch. This property truly creates a paradise like atmosphere. It's ready to host all your events, your family get-aways, or just to be called Home. With the right offer this home comes with a Pontoon boat and two Sea-Doos!